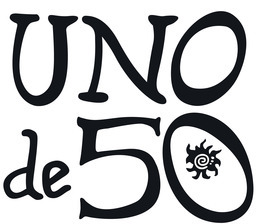 UNOde50 offers an edgy supply of handcrafted Spanish jewellery and accessories. Browse their bold necklaces, bracelets, rings, earrings, and other accessories made for the most rebellious souls at CF Toronto Eaton Centre in downtown Toronto. Mother's Day Promotion! Get this exclusive bracelet with any purchase over $300.